• Keep your message front and center with magnets 4 inch diameter round circle shape and outdoor safe for marketing and advertising purposes. 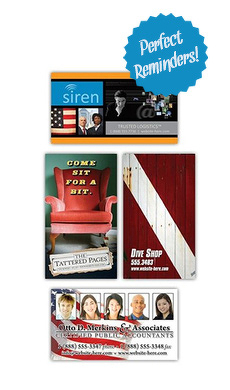 A magnet is the perfect way to share your message...whether for business or personal use. Magnets work great in the office as an effective marketing tool. • Announce a new product or service in a fun and creative way by putting your message or slogan on a magnet and share a personal campaign in a unique way. Magnets can be designed for home, business, school or personal use. • This magnet can be used inside or outside and is extremely durable. Each magnet is made with long-lasting, 30 Mil thick material. We ordered these as a test to see if our patients would be interested in magnets as a promotional idea- and they are flying out of the office! Durable enough for cars, small enough for the fridge, and strong enough to hold a few papers, these are just what we were looking for. The image came out beautifully and we are very happy with our experience and product. Fantastic job!